I never planned on being a preacher. I had other ideas. I wanted to be a cowboy. A Major League Baseball player. An astronaut. The President. A chef. I never planned on being a preacher, even though everyone around me seems to have anticipated it. I wanted to do something exciting, unique, and novel. When God finally called me, he did it by opening my eyes. I finally saw the warfare. The direction of history. The billions perishing without Christ. I finally saw the eternal rewards of a life given wholly to Jesus. Life is generally mundane. There’s so much that’s not novel, unique, or exciting. Life is so…daily. And church life is the same. This summer, many churches will be doing something they’ve been doing for as long as anyone can remember: Vacation Bible School. The last church I pastored had done VBS every year since 1946 except one (an addition to the building was being built that year). 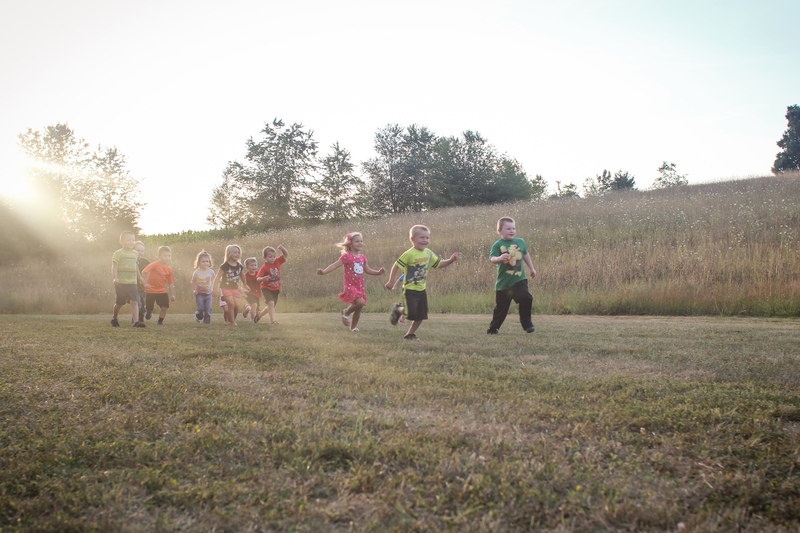 Seventy Vacation Bible Schools have come and gone at Mt. Tabor Baptist Church, and it’s very likely that your church has a similar story. LORD, our Lord, how magnificent is your name throughout the earth! in order to silence the enemy and the avenger (CSB). David begins by marveling at the majesty of God “throughout the earth.” We all recognize the glory of God in the heavens. His majesty is evident in the sky, in the wonders of space, and in the heavenly throne room. This summer in the midst of the cookies and the glue sticks, in the midst of the dodgeball and the memory verses, in the midst of the songs and the stories, don’t miss it! Our God is at war! Our God is battling “against the rulers, against the authorities, against the cosmic powers of this darkness, against evil, spiritual forces in the heavens” (Eph 6:12). And he is claiming for himself glory and majesty, dominion and honor, praise and worship through his Son from the mouths of children. This is the first in a series on VBS. 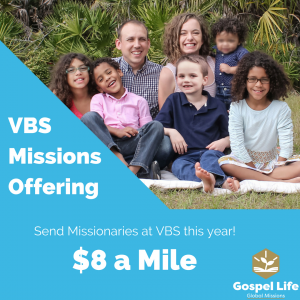 We want to partner with you to teach your kids about God’s plan for the world that we call “Missions.” Check out the resources we’ve put together to help with your church’s VBS missions offering.